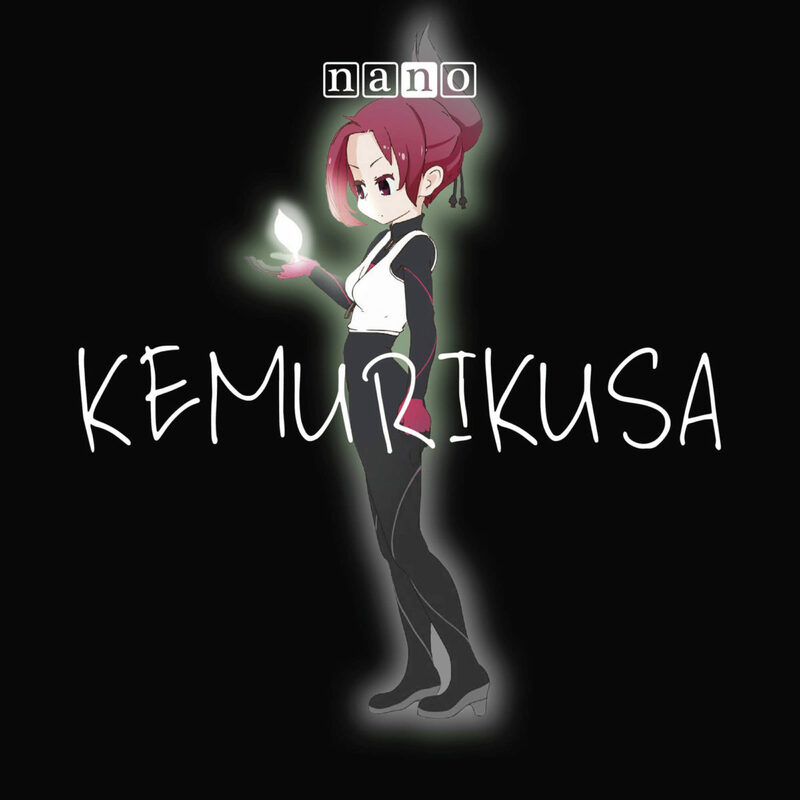 nano performs opening song for anime "KEMURIKUSA"
nano revealed that the upcoming 11th single release, KEMURIKUSA, will be featured as the opening theme song for the anime of the same name. 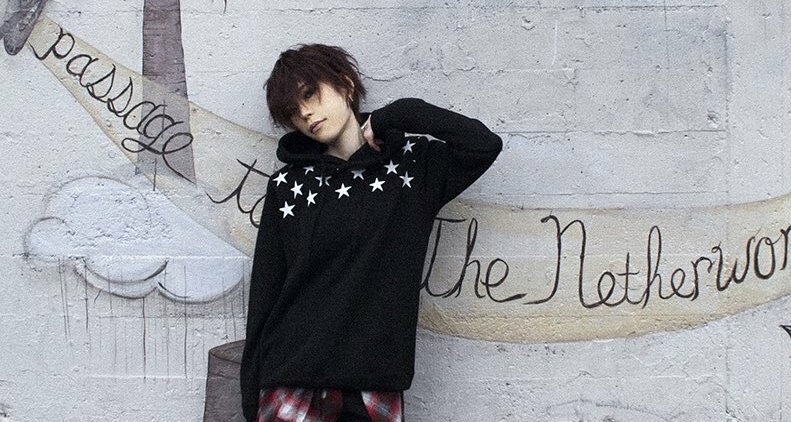 So far we’ve got a good hint of what the song will sound like in the 30-second preview, showing the characteristic of KEMURIKUSA, a fast-paced and catchy song where the synth occupies quite a lot of the space. 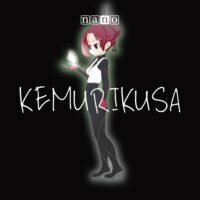 The fantasy and sci-fi anime KEMURIKUSA is scheduled to air starting January 9, 2019, and you can expect to see the single release a month after, on February 6. 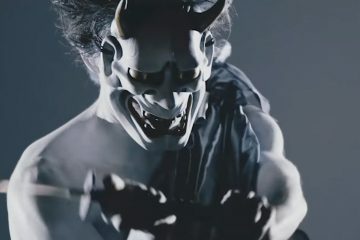 To be determined Instrumental ver.